Looking for great gifts for her? 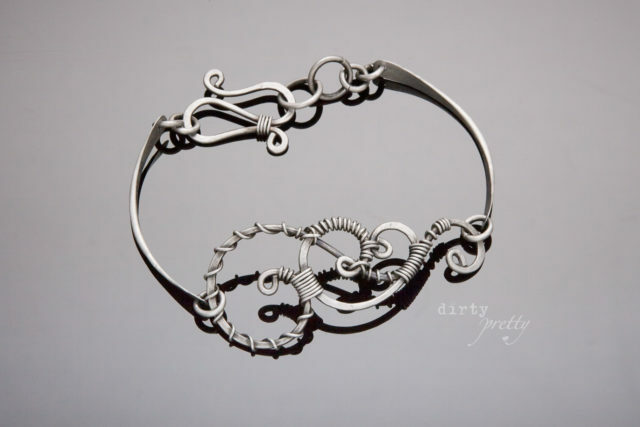 Welcome to dirtypretty artwear – we have great gift ideas for her – unique, handmade jewelry is our specialty, let us help you find a great gift for your special lady today! Whether it is her birthday or your special anniversary, our shop has a lot to offer the intrepid gift giver. 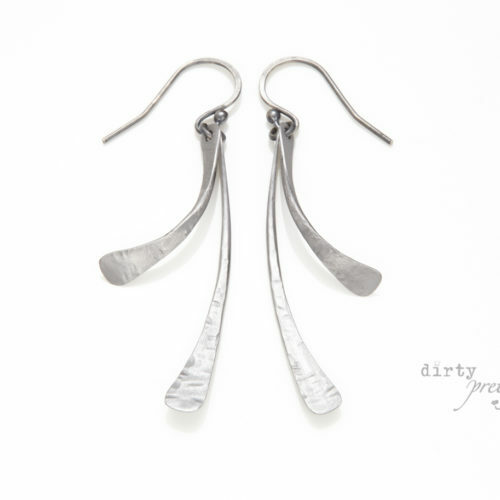 From minimalist earrings, to swirling necklaces to rustic bracelets, we have created a line of great gifts for her to wear every day or on that special night out. What exactly makes great gifts for her? We think the best gifts are the ones she will use every day. Keep it simple and you can’t go wrong. 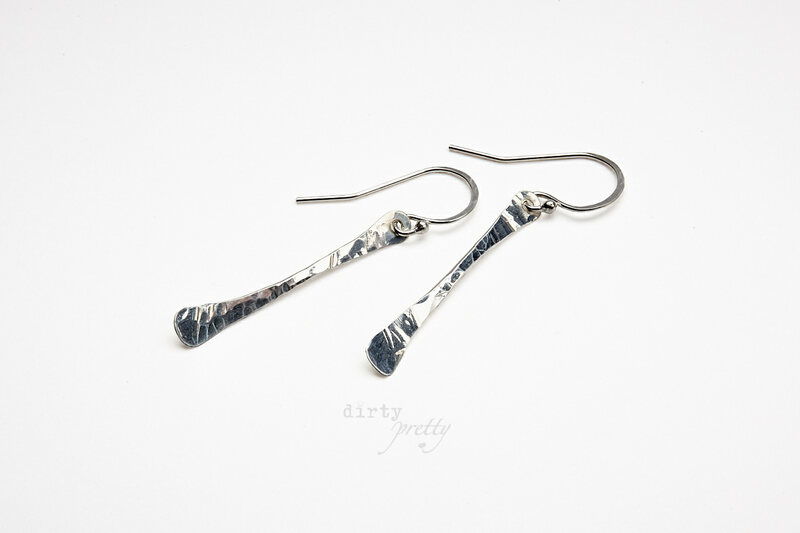 Check out our Minimalist silver designs here, here and here. Does she love gold jewelry? 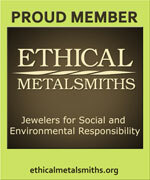 Head over to our gold jewelry page and find some great gift ideas for her. 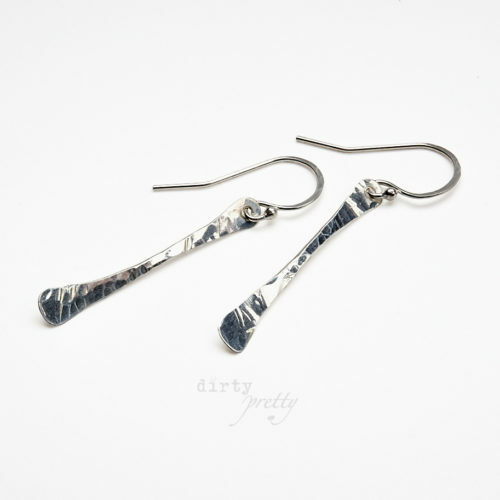 Or maybe silver jewelry is more her thing? Need a 6th or 11th anniversary gift? Then we definitely have you covered. Iron is the traditional 6th anniversary gift and Steel is the perfect 11th anniversary gift for her. 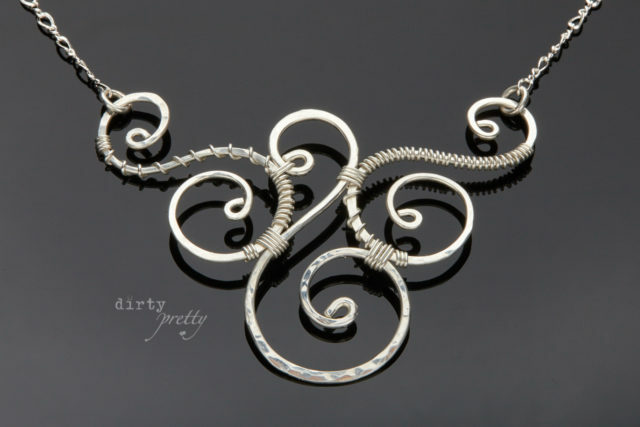 Iron and Steel will make her feel strong and look beautiful with it’s subtle silver shine. 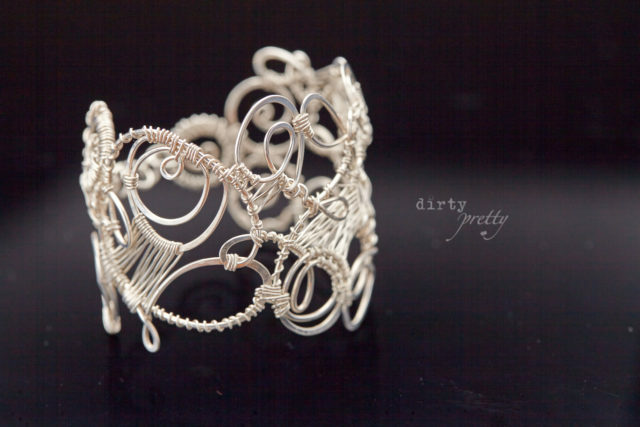 dirtypretty artwear is 100% handmade in our little cabin in the coast range of Oregon, we use recycled and fair mined metals in all of our uniquely ethical jewelry designs. All of our gifts come wrapped and ready to go. 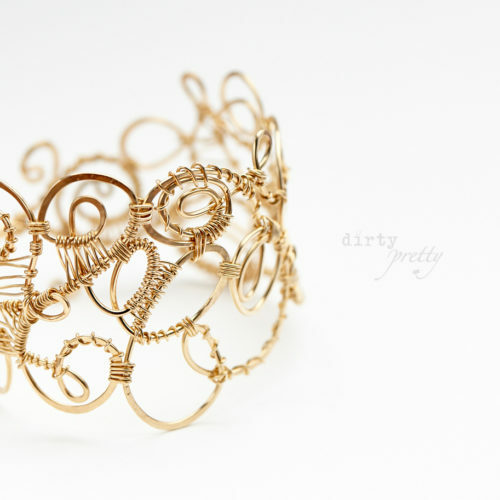 No muss, no fuss, just a beautiful little gift that is ready to give as soon as it arrives. If you need a little extra help finding that perfect gift for her, let us know – we are happy to help steer your gift giving ideas. Take a look at our shop and find some great gifts for her – you can’t go wrong! Thanks for visiting, and happy celebrations to you!